MUSIC - The announcements just keep on coming as Vans Warped Tour announces an astounding six new artists for their tour. 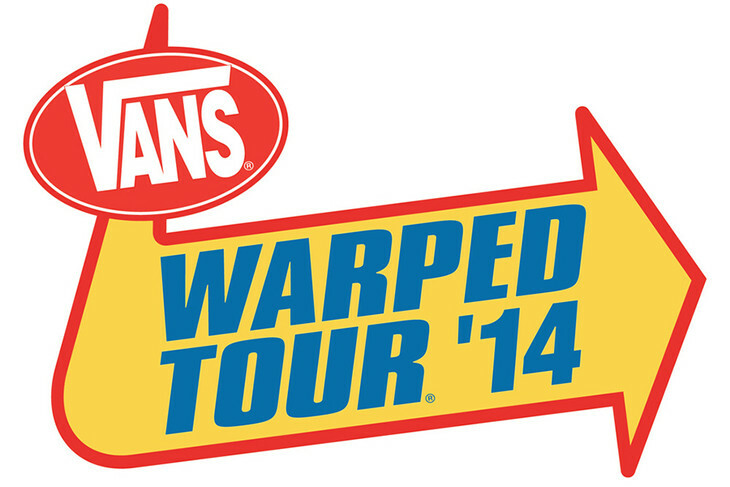 This time, the bands are Less Than Jake, Chelsea Grin, Bad Rabbits, SECRETS, To The Wind, and MC Chris. Less Than Jake, Chelsea Grin, Bad Rabbits, SECRETS, and MC Chris will be playing the entire tour, while To The Wind will play only from July 15 to August 3. You can check out a special announcement video from the one and only Less Than Jake below!